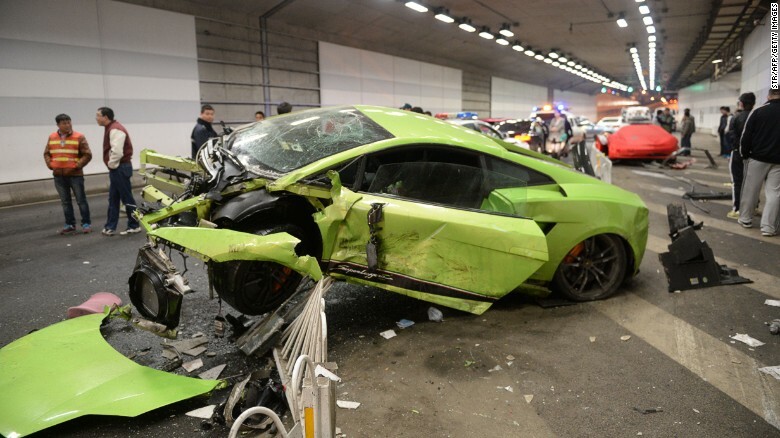 A wrecked Lamborghini lies in the center of a Beijing tunnel after a crash involving a Ferrari in a high-speed road race on April 11. Hong Kong (CNN) A Lamborghini was allegedly racing a Ferrari on the streets of Beijing when it lost control, plowing into a tunnel wall and a road divider. Miraculously, only one passenger was injured. The crash happened late Saturday evening in Datun Road tunnel near the landmark "Bird's Nest" Olympic stadium in the capital city, according to state media reports. The Lamborghini driver, identified only by his last name, Tang, was trying to overtake the Ferrari when it lost control. The car veered to the side, tearing off chunks of wall paneling before ramming into a divider. The Beijing Traffic Management Bureau posted on its official microblogging account, Weibo, saying that both drivers have been detained by police on suspicion of dangerous driving. 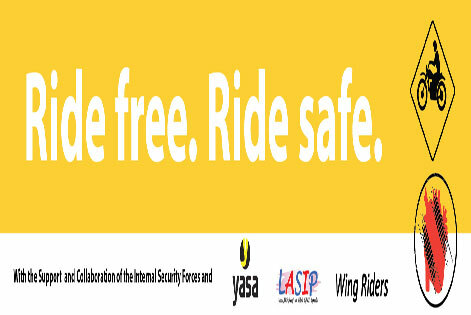 According to investigation reports, the drivers, who are both young and unemployed, were driving at 160 kilometers per hour. They also confirmed that one passenger inside the Lamborghini was injured. The collision left the front of the Lamborghini completely wrecked, while the Ferrari suffered damage to its side and rear. 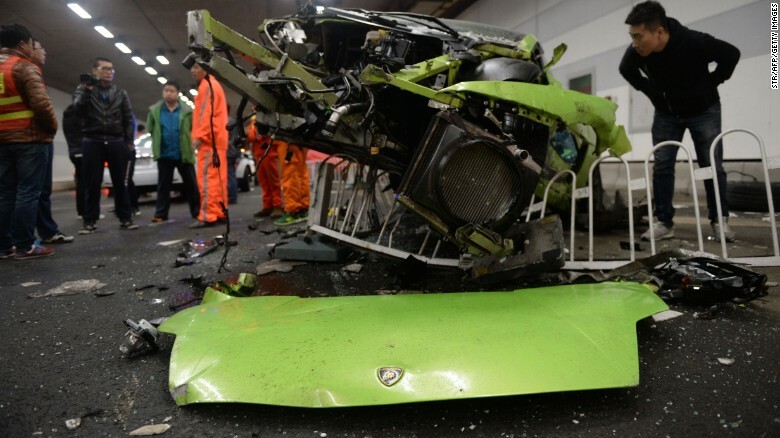 The wreckage resembled what looked like scenes from the Hollywood blockbuster franchise "The Fast and the Furious," -- the latest installment premiered on Beijing cinema screens just hours after the crash. Police investigate the wreckage of the totaled Lamborghini. Police officers are still trying to reconstruct the incident at the scene, but so far the evidence has raised more questions than answers. Both drivers were found to belong to the same automobile club, Xinhua news agency quoted the Beijing News as saying. There were no skid marks indicating the drivers tried to brake, and witness accounts said a group of seven to eight young men were found at the scene of the crash "looking helpless" and trying to stop passersby from taking photos. According to the South China Morning Post, locals have long complained about drivers gathering to hold races at night in the tunnel, which is in a mostly residential area. CNN's Vivian Kam contributed to this report.